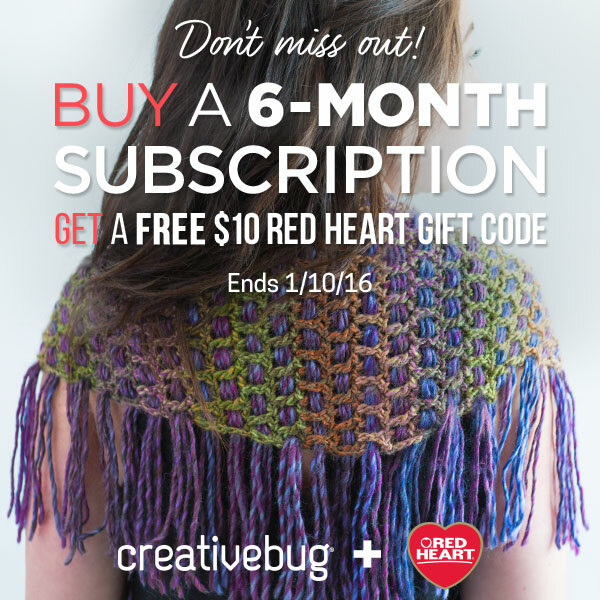 You are here: Home / Crochet Other / Affiliate Posts / Boxing Day Sales! Feel free to leave links to your Boxing Day Sales in the comments too! 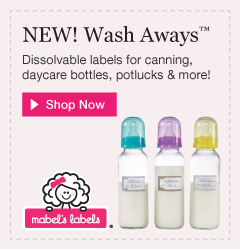 As I am already searching online, I thought I’d share some of the sales I have found for Boxing Day! I only realized today that Boxing Day is a U.K./Canadian Holiday (we have Monday off work) and not a U.S. Holiday…but there are some great shopping deals in the U.S. too! 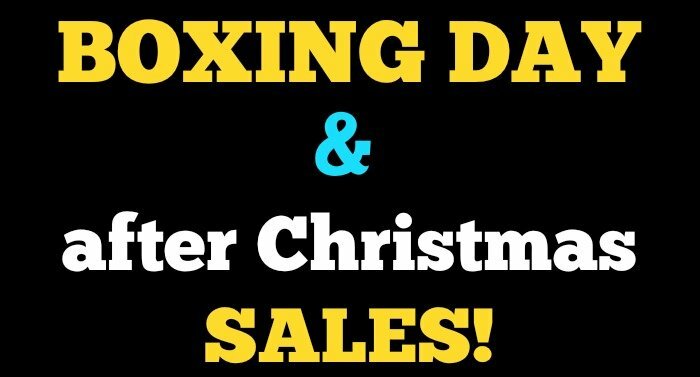 Check below for the Boxing Day Sales and After Christmas Sales available and have fun! I’m off to Michaels to do some yarn shopping now…I hope you find some fantastic sales too! There are some fantastic Boxing Day Deals at Leisure Arts this weekend! Furls still has their hooks on sale today too! You can take a look here and remember to use my free international shipping code to get free shipping on any Furls Order placed before December 28, 2015! 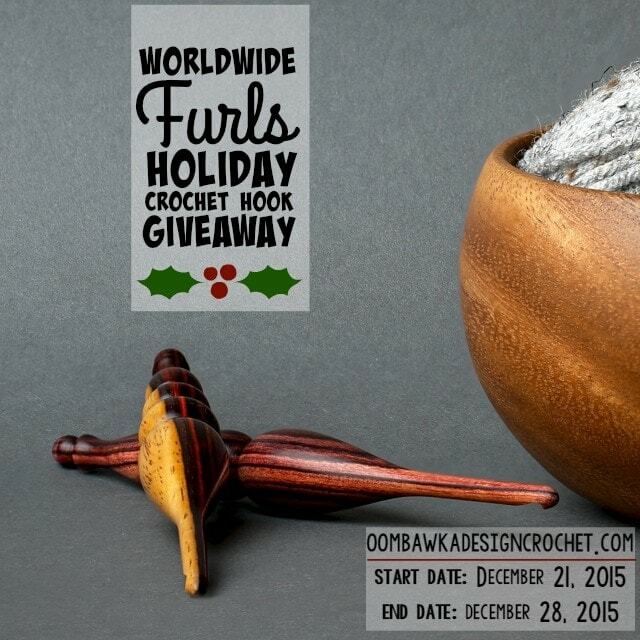 and enter my Limited Edition Furls Hook Giveaway too! This is also open WORLDWIDE!